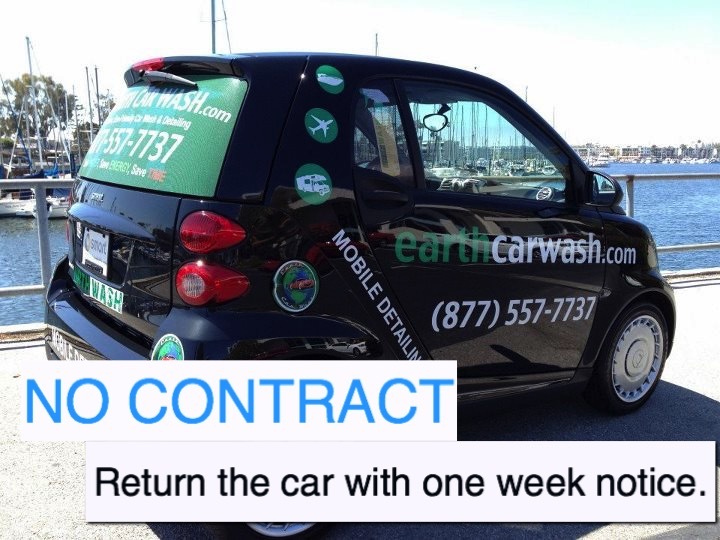 Join us for immediate exposure to new customer and increase in sales. 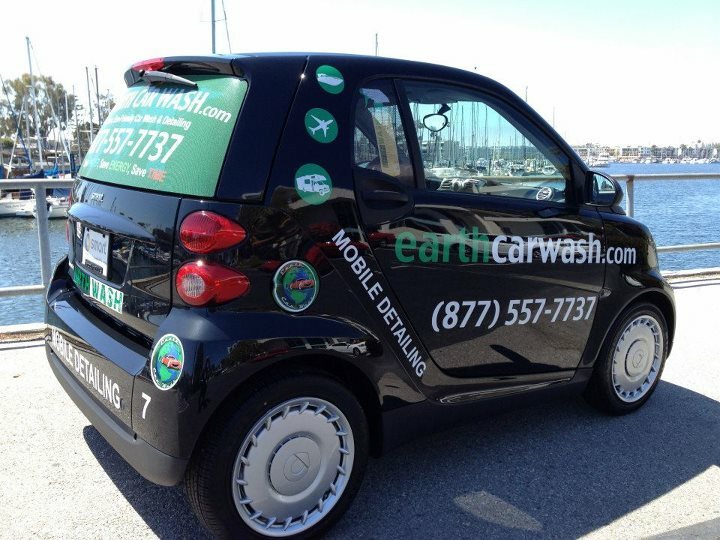 Working with Earth Car Wash it could only benefit you and your company. 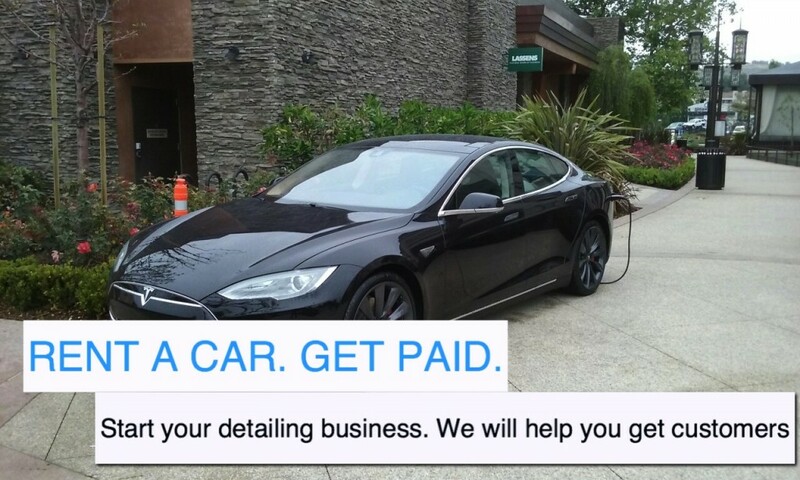 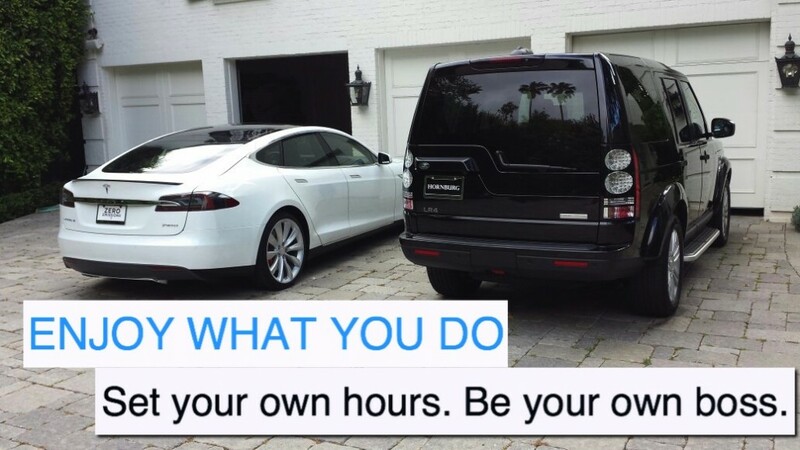 Increase in sales, fill up empty shifts, grow your business and be part of the new ecosystem in the mobile car wash and detailing business.